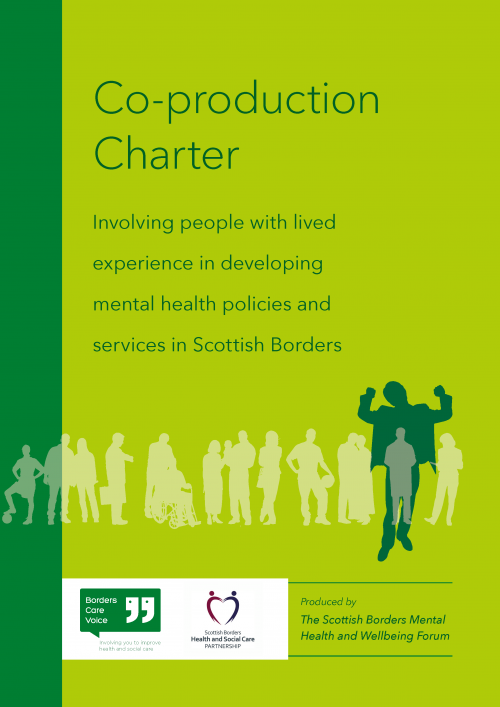 We work with people and providers to promote equality and support change in health and social care. We are an independent, third sector membership organisation. Our members include health and social care organisations and individuals.